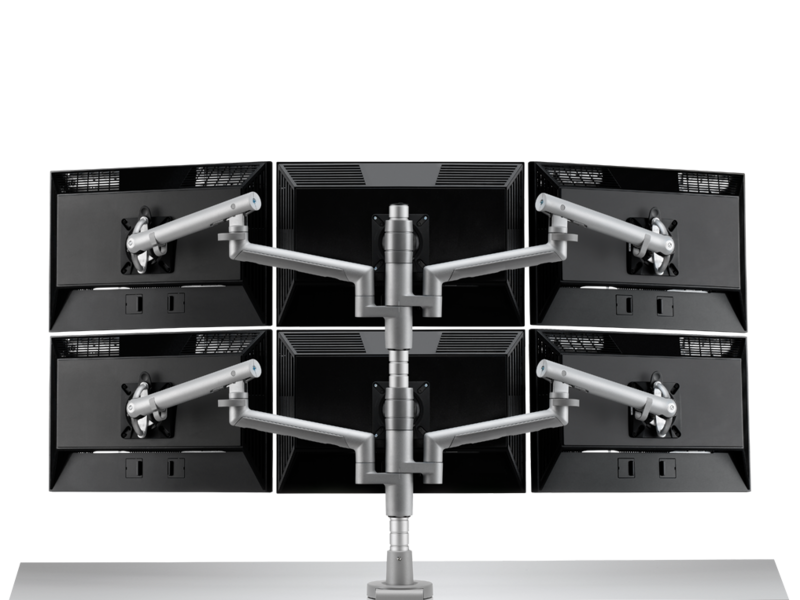 Flo Modular utilises the full range of the Wishbone Post system, so it is able to increase its configuration range from 1-2-4 screens or from 3-6 screens by simply adding a second tier to the existing specification. 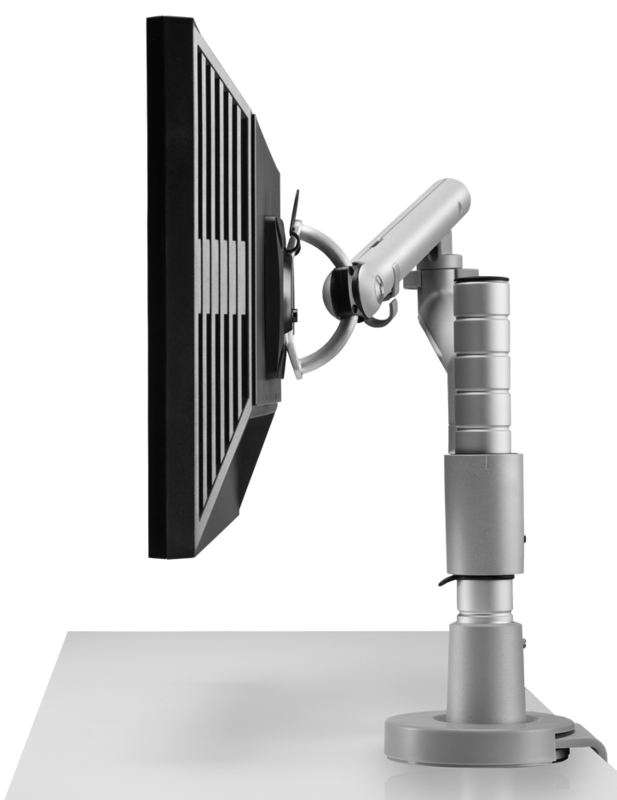 By specifying a 500mm or 700mm Wishbone post at the outset, a 4 or 6 screen multi-monitor configuration can be supported. If a Dual or Triple monitor requirement is preferred, we would suggest a 300mm or 400mm Wishbone Post. 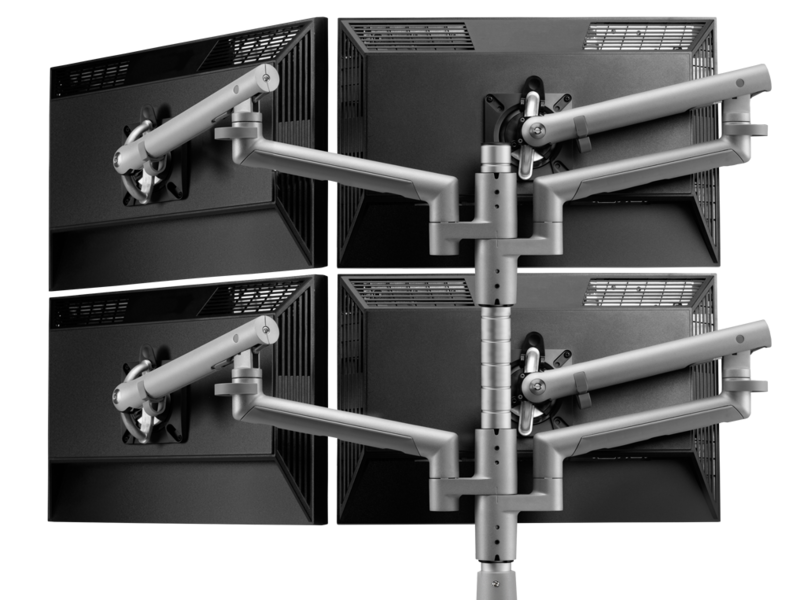 Wishbone Posts can be connected to each other so if a double or triple screen requirement evolves to four or six screens, simply add the additional parts and ‘build the kit’ as your working requirements change.